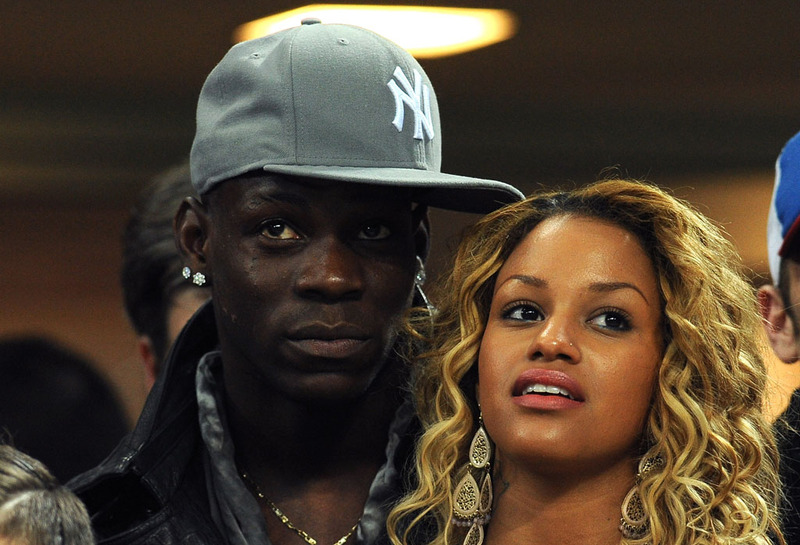 As Italy prepares to take again center stage this Friday evening in order to face Costa Rica, the team’s “bad boy” Mario Balotelli stated that he doesn’t want to get the spotlight that other football stars like Neymar or Lionel Messi get these days. In a quick speech that may surprise most of us for the level of humility shown through his words, the AC Milan forward noted that all that matters is the group and not any player in particular. 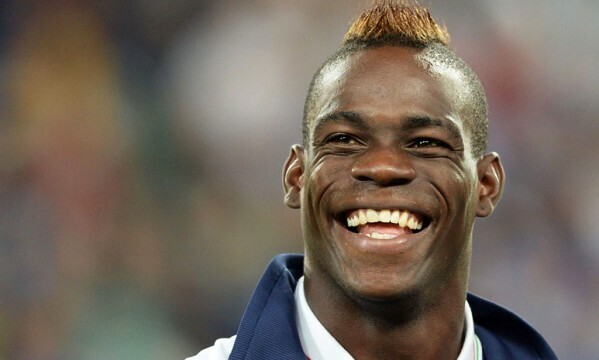 Balotelli: “This FIFA World Cup should be all about Italy as a team and not Mario. I’m really not interested at all in getting the same star treatment that other players like Neymar or Messi get. 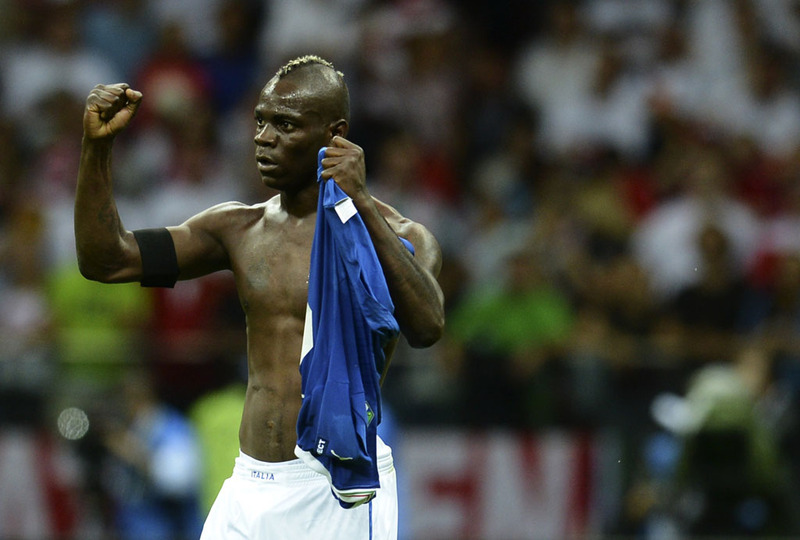 The only thing that I care about is what Italy will accomplish”, wisely remarked the 23-year old striker. Following their 2-1 win in the opening match against England, this Italy vs Costa Rica match taking place today can almost deliver the “Azzurri” the guarantee that they’ll go through. 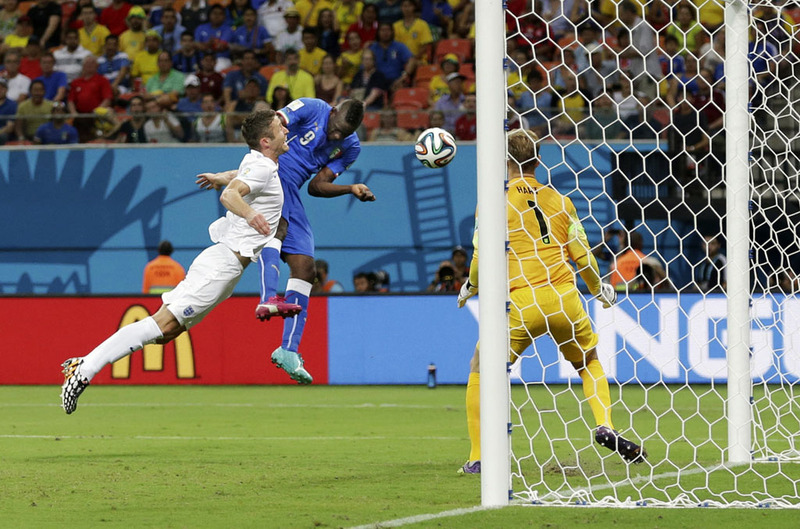 However and in order for that to happen, Prandelli‘s men will rely again on Balotelli to shake the back of the net as he done so convincingly against England. 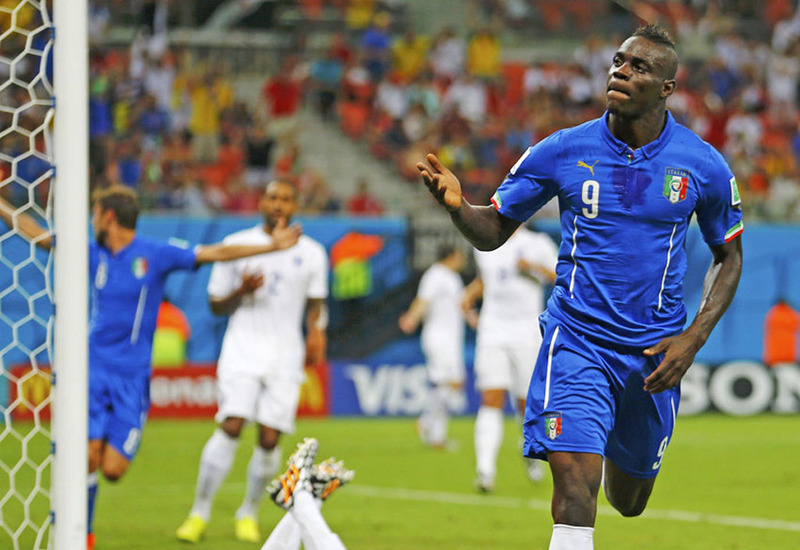 Balotelli: “I’m very calm in this tournament and I don’t feel like I have much pressure on my back. Obviously, I want to score as many as goals as possible, but helping Italy winning games will always be the primary objective. The World Cup is definitely worth a lot more than any individual accolades like a FIFA Ballon d’Or or even football club trophies like the UEFA Champions League“, concluded the former Inter Milan forward, who’s future is still quite uncertain at this stage of the season. Neymar returns to action next Monday, in a decisive Brazil vs Cameroon game that kicks off at 5PM in Brazília.